*Disclaimer - I received some coupons and will receive a gift card for purchasing more products, thanks to Entenmann's. Entenmann’s® Little Bites® Churro Muffins are the newest flavor to be added to the Seasonal Favorites® line – and they’re so delicious! 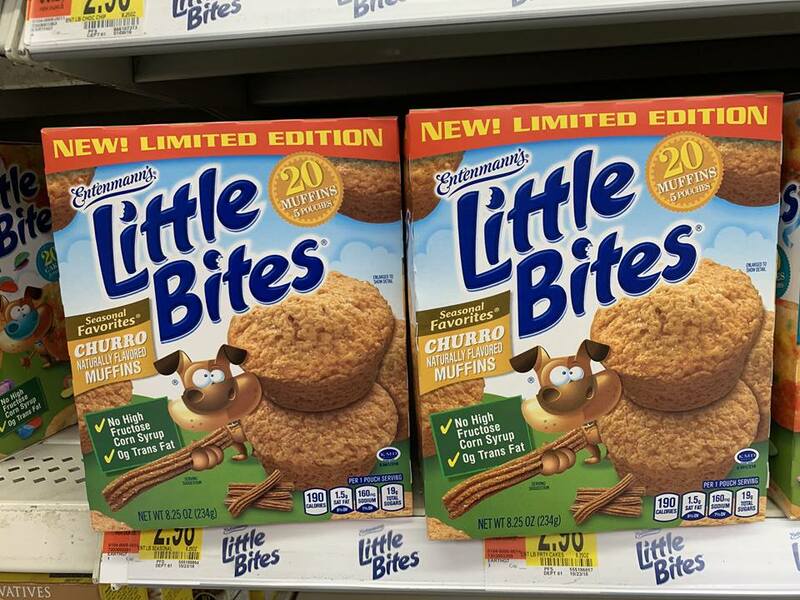 Our family has loved and enjoyed Little Bites for many years, but this new flavor is going to be great for us to try! We can't wait to try the Churro flavor and for it to come to our local stores that sell Little Bites. 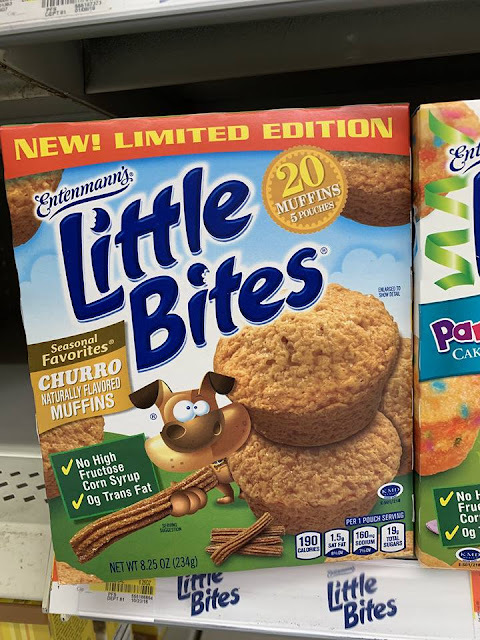 New Limited-Edition Entenmann’s® Little Bites® Churro Muffins feature real cinnamon and sugar with a sweet little crunch that you expect from a churro. With 180 calories per pouch, Little Bites® Churro Muffins contain no high fructose corn syrup or trans-fat. For more information about Entenmann’s® Little Bites® Churro Muffins please visit their website. Keep an eye out at your local stores for this new flavor to hit shelves so you can try them for yourself!